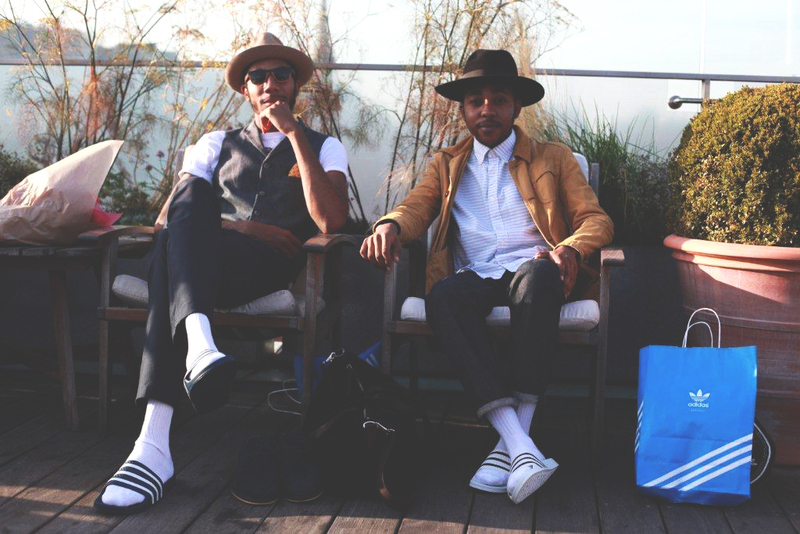 Black socks or White socks? Cheers OP! These are great slides! Just went to purchase size 13 in the black ones twice, looks like they ran out of stock of all size 13s because it bugged out in checkout and now telling me they don't have any. Damn…. Stock sizes are all out of whack. Unless you have tiny feet, youre SOL. I’ve been wanting a pair of these for ages! I just got an email saying it is out of stock after placing an order 5 mins ago?? We are contacting you regarding your recent order from our online store. Unfortunately, we have been advised that there is a stock shortage on the items you have ordered in our warehouse and we will be unable to fulfil your order. You will not be charged for the products you have ordered. In the case your payment/pre-authorised amount has already been received you will receive a full refund to your account within 14 days. We apologise for the inconvenience this has caused and if you have any further questions, please don’t hesitate to contact us. Haha these remind me of the type I wore as a kid - where the inner sole was all squishy little tips. Grabbed a size 12 for $15 delivered, thanks OP. Yeah us both it seems, one left in stock and we all grabbed it. The 'cart' page seems to have stalled and I can't enter the promo code. The 'others also bought' section isn't loading. you snooze you lose, oh well, $15 stays in my pocket. Yup..can't enter promo code, no matter what browser I use. Sometimes I'm grateful to miss out. Saves me from buying stuff I don't really need. Heck the amount of shoes I bought is obscene. Adidas just cancelled my order as soon as the order was placed because of the out of stock. Mine was size 8. The site needs to improve the ordering logic. Don't they wear over sized flip flops? If you have paid through Afterpay and your full order was cancelled the balance will be returned to your original method of payment. For partial cancellation of your order the amount with be credited to your Afterpay account. Rebel Sports may price match if you encounter a nice staff. I was lucky. 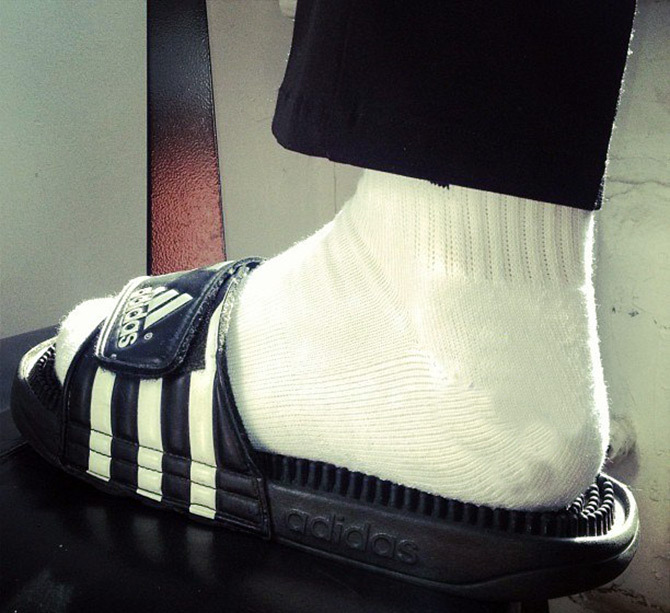 I already have a pair of these but find that it's not as stretchable as other slides I own which are Adidas as well. My feet are a bit wider and they don't fit as well into these ones. Not packed yet and I ordered just before I posted the deal. Mines been shipped, ended up finding the email in my Promotions Inbox. Yep mine were shipped express and are coming today. What makes these so popular? I tried some of these style before, FILA branded, but very similar, and just couldn't get used to them. Has any one received theirs yet, I can't even find the order in my account.